As Telangana prepares to vote tomorrow, a look back at what stood out in the months and weeks of campaigning. Here are my 10 takeaways from the Telangana election campaign. Candidates and campaigners, especially of the Telangana Rashtra Samiti (TRS), will be hugely relieved. 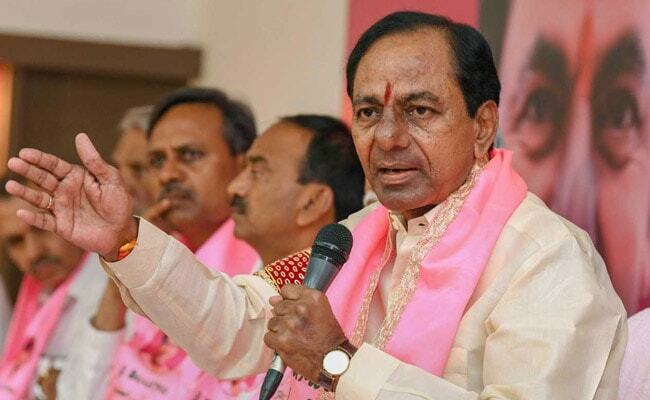 Party chief K Chandrasekhar Rao announced 105 of the 119 candidates on September 6, the day he dissolved the assembly. It meant a three-month long campaign for the TRS. It was not just about physical exhaustion but also about being prudent with funds and keeping the morale of the cadre high. The last thing the TRS would want is the rabbit and tortoise story playing out in Telangana. If someone has made money this election, it is the psephologist. Closer to the election, there have been close to half a dozen survey results each day, with different parties and individuals tweaking the figures to suit their political slant. Politicians realise the power of an opinion poll to influence the undecided voter who may finally go with the party most likely to win. But Chief Minister Rao, aka KCR, has been telling all and sundry that only his surveys that predict a century for the TRS are genuine. KCR is firm on forming a federal front without the Congress or the BJP. Rahul Gandhi did not go temple-hopping in Telangana like he did in Gujarat, Karnataka and Madhya Pradesh. Not for the want of exquisite temples. Perhaps because the BJP is not his principal opposition in the state, the Congress president decided to give the temples of Telangana the miss. Had he decided to have a darshan, he would have seen the ornaments generously donated by KCR on behalf of the Telangana government to the different deities. 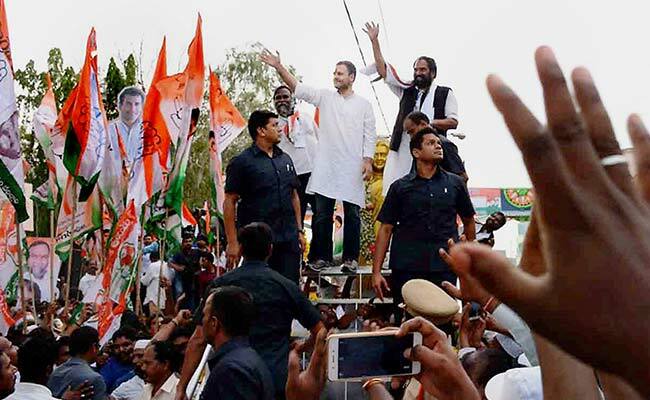 In Telangana, Rahul Gandhi attacked Chief Minister KCR's family for 'dynasty politics'. Will Hyderabadi biryani become Bhagya Biryani? Will the Hyderabad Metro Rail be Bhagyanagar Metro Rail? An IPL team called Sunrisers Bhagyanagar, anyone? These are questions that Hyderabadis ask - mostly in good humour - after the BJP's Yogi Adityanath promised to rename the state capital as Bhagyanagar if his party was voted to power. Till Wedesday, Rs 120 crore in cash had been seized by flying squads of the Election Commission. If you compare it with Uttar Pradesh (Rs 200 crore seized in 2017), Karnataka (Rs 152 crore) or Tamil Nadu (Rs 130 crore in 2016), the amount is considerably less. But then Telangana also is a smaller state. Yet, if you contrast this figure with the Rs 76 crore seized in united Andhra Pradesh in 2014, when both assembly and Lok Sabha elections were held together, you realise that cash is king in this election, despite demonetisation. A domestic help in the neighbourhood told me that she got Rs 400 for attending a public meeting last week. 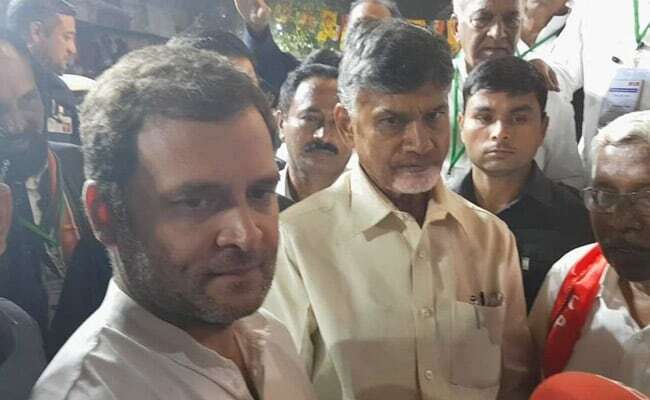 Congress chief Rahul Gandhi said he and Andhra Pradesh Chief Minister Chandrababu were not adversaries and shared a "good chemistry". Rahul Gandhi called the TRS the 'B' team of the BJP and Asaduddin Owaisi the 'C' team. Narendra Modi called the TRS the 'B' team of the Congress. The TRS, finding itself in the middle of this alphabet soup, calls itself the 'A' team of the people of Telangana. More than three years after Andhra Pradesh Chief Minister N Chandrababu Naidu shifted permanently to the half-built new capital of Amaravati, this election has seen him do a "ghar waapsi"(homecoming), if temporarily. The Telugu Desam Party supremo has always been pilloried for obstructing the formation of Telangana in 2013-14. The elections will show whether Telangana's memory is short. 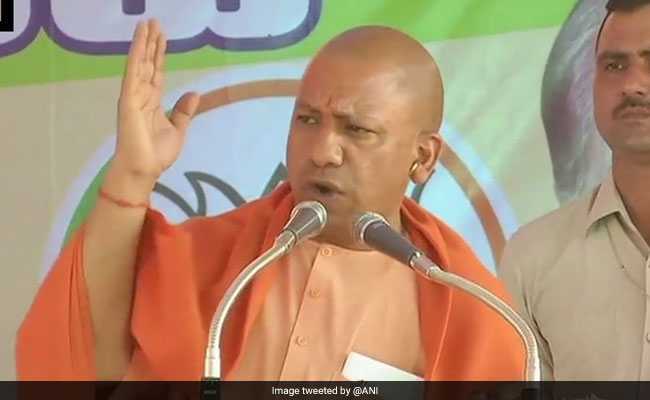 While campaigning for BJP in Telangana Yogi Adityanath issued a firm warning to Asaduddin Owaisi,saying that if BJP came to power, he would have to flee. The visuals of the 3 am arrest of Congress's Revanth Reddy may well prove to be a game-changer. In south Telangana, if not the entire state. The Election Commission has replaced the Vikarabad district police chief and the Hyderabad High Court asked the state police chief if such an action would be carried out against a leader belonging to the ruling party. 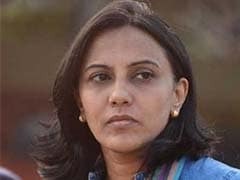 The manner in which it was carried out - barging into Reddy's bedroom before the break of dawn and dragging him away in front of his wife and daughter, smacked of arrogance and abuse of power. The High court was not amused, posing tough questions to the state. The campaign speeches have been a source of much amusement. Rahul Gandhi was irked when Congress leaders could not translate even his simple Hindi, which meant his jibes at KCR and PM Modi were often lost in translation. KCR lost his cool more than once at TRS cadre for obstructing his speech and asking questions. Actor Nandamuri Balakrishna, who is Naidu's brother-in-law, tried his hand at reciting 'saare jahan se accha' with disastrous results, tying himself up in knots with Hindi and Urdu words. The only ones to have a field day were meme makers. The who's who of the BJP trooped into Telangana as did scores of senior Congress leaders. The TRS and Asaduddin Owaisi's MIM called them "electoral tourists". It helped that the state sees balmy weather this time of the year, making campaigning a pleasant prospect.